Goose Feathers Fashion Dangle Earrings Only $2.19 PLUS FREE Shipping! You are here: Home / Great Deals / Amazon Deals / Goose Feathers Fashion Dangle Earrings Only $2.19 PLUS FREE Shipping! These earrings are super cute for the summer season coming up and they come in the hottest bright colors! You can choose from hot pink, purple, orange, pink and white! 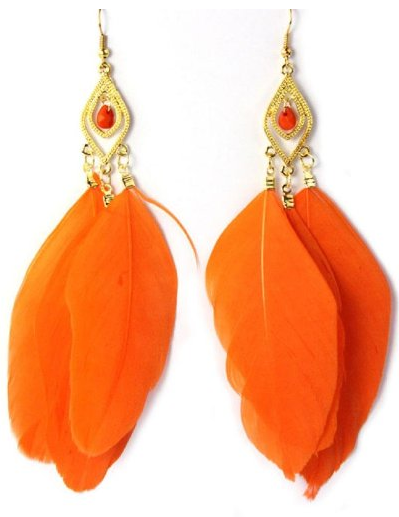 All colors of Goose Feathers Fashion Dangle Earrings Are Only $2.19 PLUS FREE Shipping!